A film about homosexuality being made in Gujarat in India may now be shelved because of the Supreme Court’s remarks. The film had been given permission for release by the censor board, and the High Court had allowed 100% tax exemptions for the film, being made by KR Devmani. The tax exemptions were allowed for any colour film made in Gujarat since 1997. However, an appeal was brought in the Supreme Court against the tax exemptions, saying they did not apply to certain films about ‘social evils’, and they considered homosexuality a social evil. This means the film-maker will not be able to afford to release the film without the tax exemptions. The film is called ‘Medhghanyshya – The Colour of Life’ about the true-life story of gay prince of Rajpipla, Manvendra Singh Gohil. 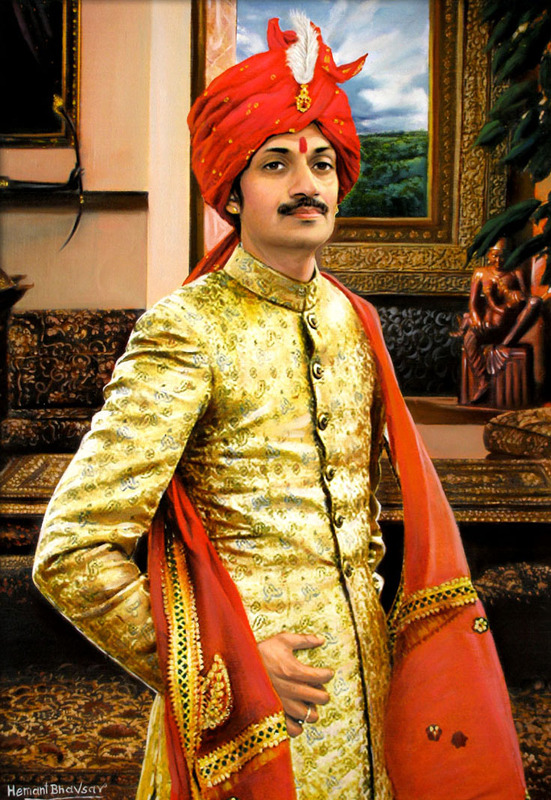 Manvendra was a prince who had been married, and the marriage broke down when his wife suspected that he was gay. His parents tried to pressurise him into a second marriage, but the prince went through a nervous breakdown, and eventually came out to a local journalist. He went into LGBT activism and founded the Lakshya Trust, dedicated to HIV|AIDS prevention and education.